1. Cast, Cast Off, Drop, Shake Off, Shed, Throw, Throw Away, Throw Off : نجات پا لینا : (verb) get rid of. 2. Escape From, Shake, Shake Off, Throw Off : نجات پا لینا : (verb) get rid of. Baap Banna : Get : make children. "Abraham begot Isaac"
Takleef Ya Dard..., Mutasir Hona, Shana : Get : undergo (as of injuries and illnesses). "She suffered a fracture in the accident"
Bimari Se Mutas..., Bimari Hona : Get : be stricken by an illness, fall victim to an illness. "He got AIDS"
Barhana : Get : come to have or undergo a change of (physical features and attributes). "He grew a beard"
Daalna : Get : cause to move; cause to be in a certain position or condition. "He got his squad on the ball"
How this page explains Nijat Pa Lena ? We help you understand the word Nijat Pa Lena in English. 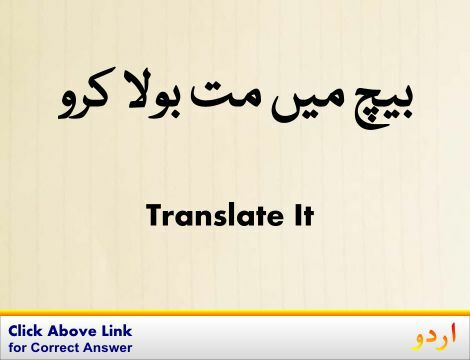 We not only provide English meaning of نجات پا لینا but also give extensive definition in English language. 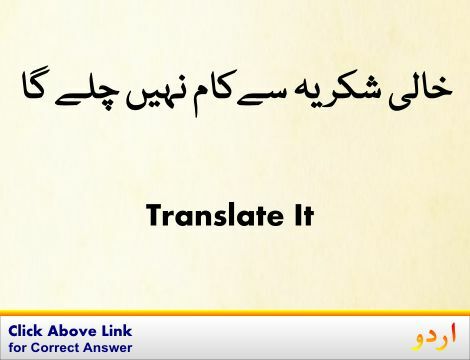 You can also find multiple synonyms or similar words along with Nijat Pa Lena. 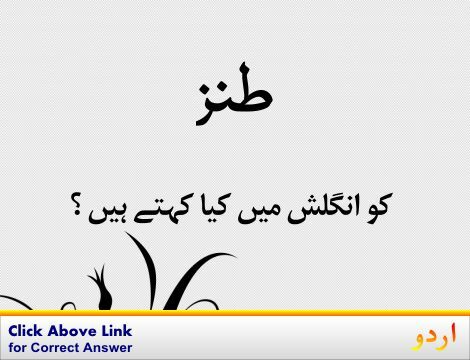 You may also want to see Android app to get نجات پا لینا, please install Wordinn Urdu Android app now.